garfield Movie wallpaper. This is a wallpaper of promo fotografias from the first Garfiel movie.. HD Wallpaper and background images in the garfield club tagged: garfield garfield: the movie first movies comics funny odie john promotional photographs. 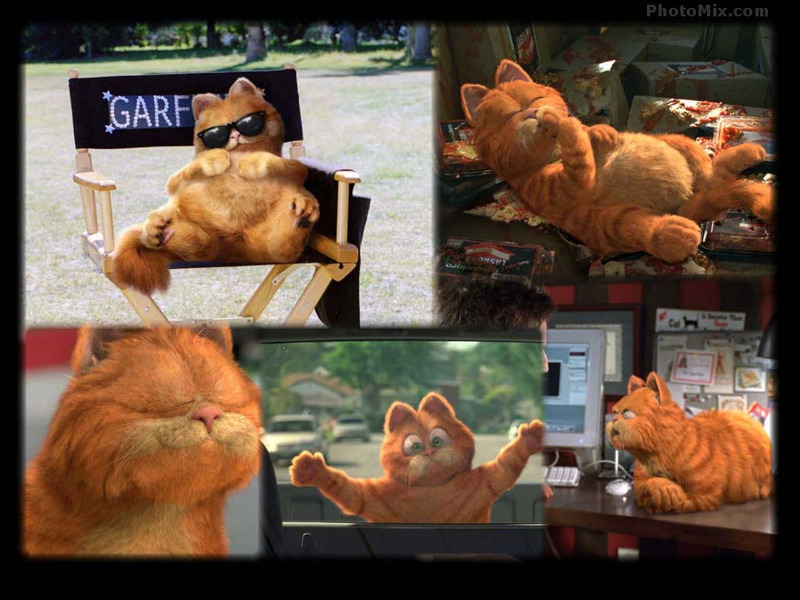 This is a wallpaper of promo fotografias from the first Garfiel movie.